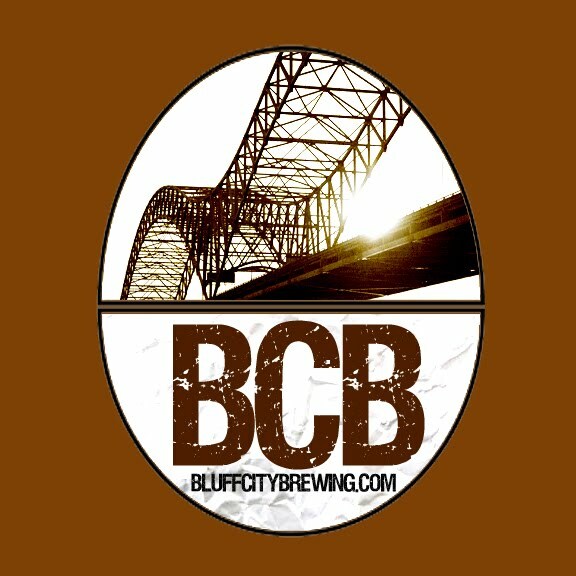 Bluff City Brewing: Accident? Maybe. I Doubt It. I Guess We'll See. Accident? Maybe. I Doubt It. I Guess We'll See. Well, I don't really know what happened but I looked and saw the heart of my beer on the floor. I have to admit I wasn't really perturbed by this. I mean the grain is a bit 'dirty' anyway being malted on an open floor at a malt house somewhere. So I swept it up and weighed the total to see how much I lost. As it turns out, I lost only about 1.6 ounces of the total. I added a pinch of this and a pinch of that and made up the loss. The variance from the recipe percentages will be negligible. I made beer twice this weekend and my fermentation vault door will only shut when a large 6.5 gallon carboy and a 6 gallon carboy are inside. So on Sunday I made a short batch of Pale (5.2 gallons) so I could fit both in the same fridge. I prepared a starter for the Amber I made on Saturday and used about 2/3 of it for the beer. This left about12 ounces of good California Ale yeast (combined with a bit of saved Amber wort) to be started for the Pale I made on Sunday. The beer started well and I can't wait to see if scraping spilled grain off of my garage floor will become a great tasting Pale Ale. I pledge to be honest with the results.